Happy (almost) Cinco de Mayo, Denver! We look forward to celebrating this beautiful culture at the Culture Festival downtown in Civic Center tomorrow. This is an all-ages, fun & FREE event. 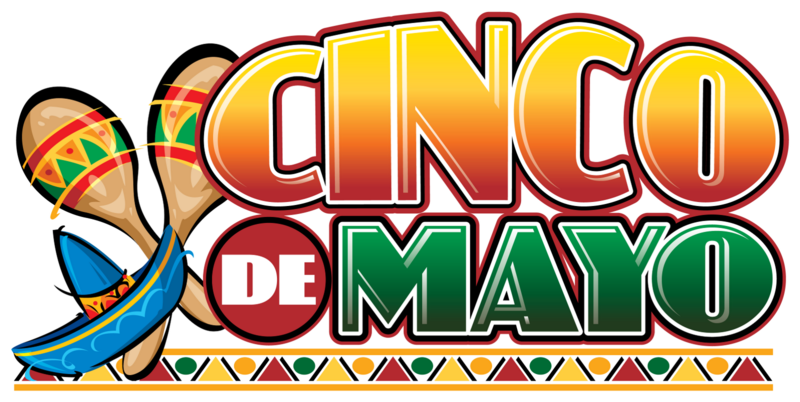 Opening at 10 am tomorrow, Saturday, and not closing until Sunday night at 8 pm, experience food and fun of Cinco de Mayo.